Work will help build relationships with those living with cancer. 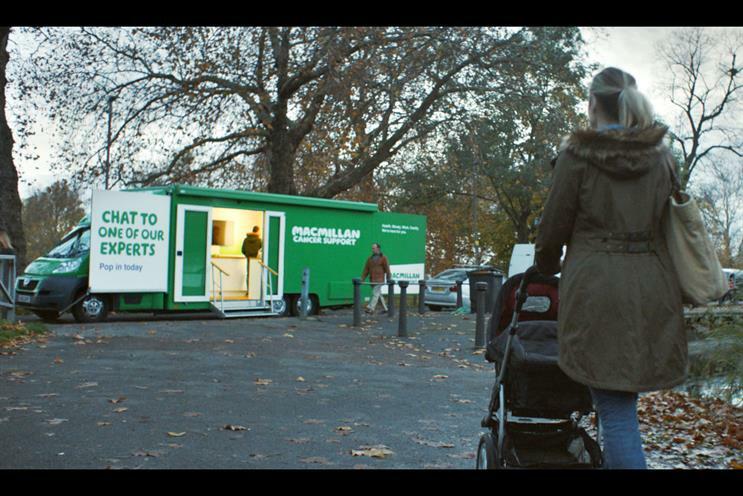 MRM McCann London has won a competitive pitch by Macmillan Cancer Support seeking a relationship marketing agency to help the charity support people with cancer. The process, led by Creativebrief, is understood to have involved agencies including Table19. There was no incumbent and the appointment does not affect other agencies' remits, such as VCCP’s role on Macmillan’s advertising. Macmillan wants a new campaign to help it build relationships with people from the point of their diagnosis and advise them on how to deal with the physical, emotional and financial impact. Alasdair Glen, head of cancer support marketing at Macmillan, said: "MRM McCann demonstrated a real understanding of our ambition to be there for everyone who receives a cancer diagnosis and the importance of us being able to realise our aim."